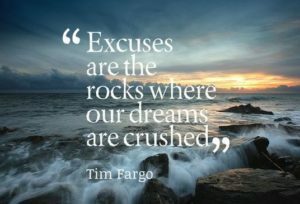 Giving up on excuses may seem scary, but it is the only way to force yourself to step out of your comfort zone and grow. Once you get rid of all excuses, you are free to try things, make mistakes, and find your path. 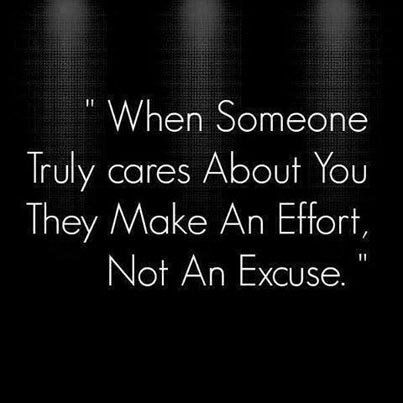 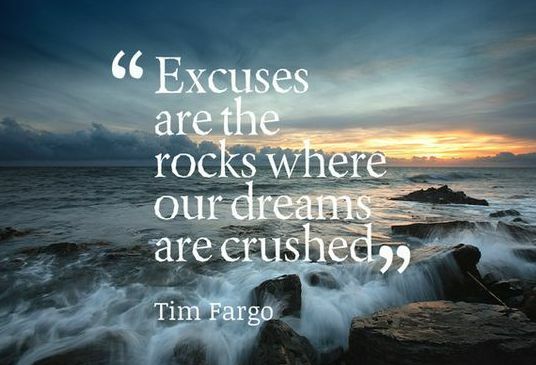 A successful person does not seek comfort in excuses. 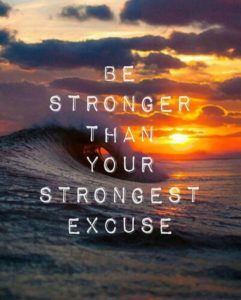 Be honest with yourself about what you can do better, and you can free yourself from the blame and the denial that is sure to hold you back. 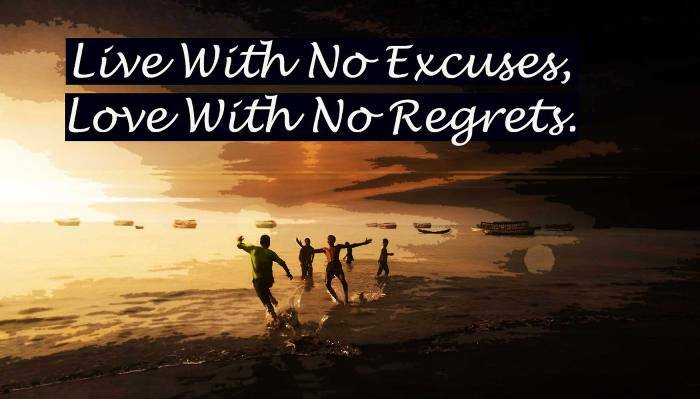 Take responsibility for your actions, and you can live an incredible life of integrity. 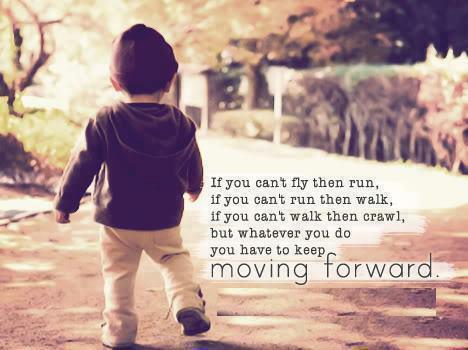 Make time to create positive momentum, and you will keep moving forward. 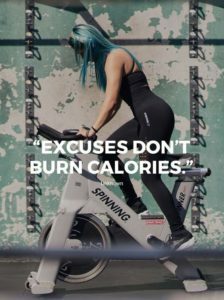 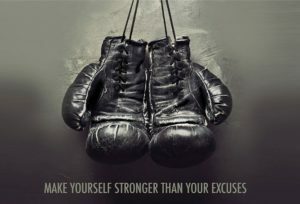 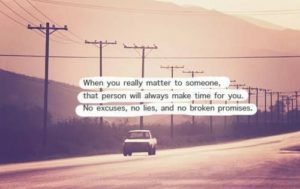 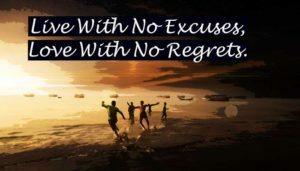 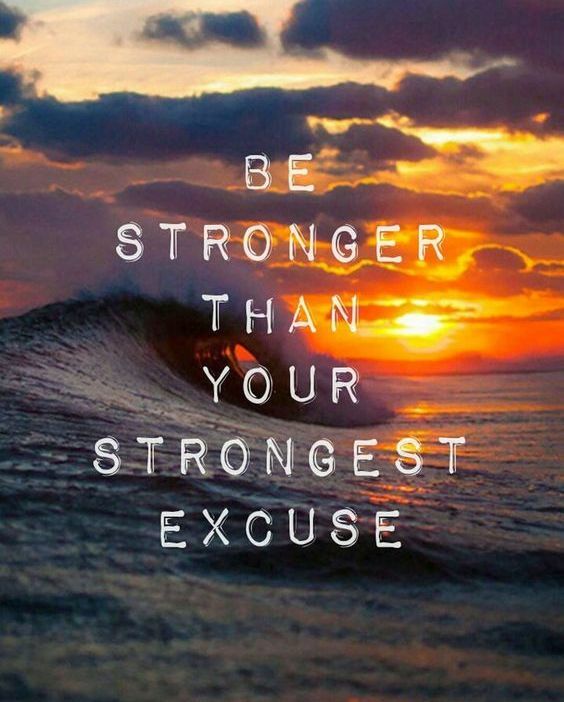 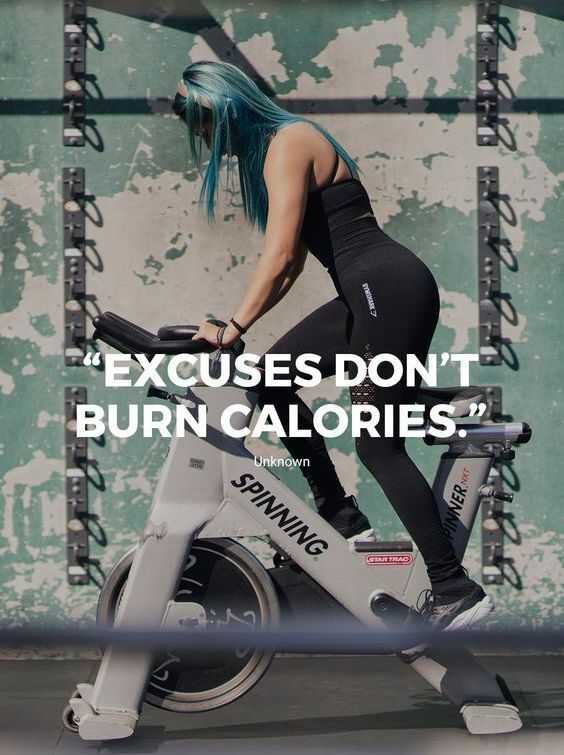 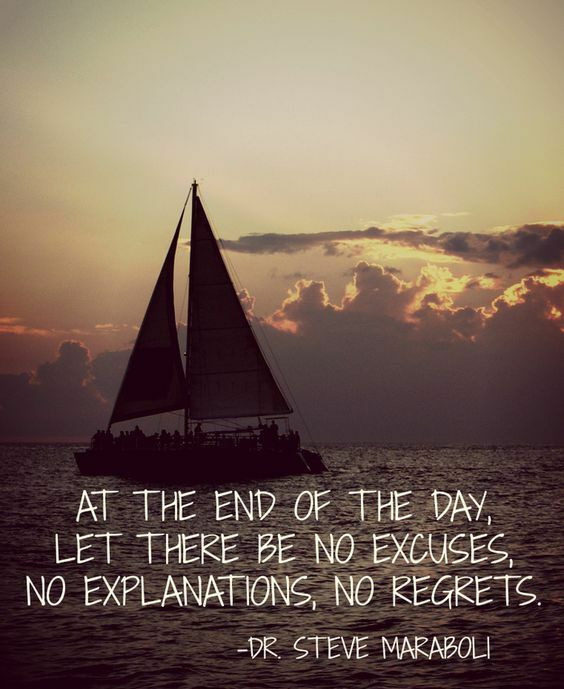 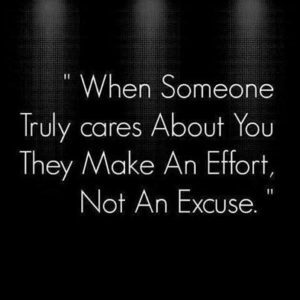 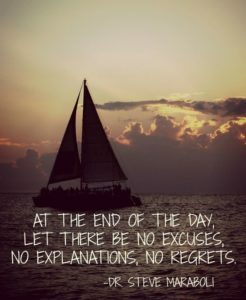 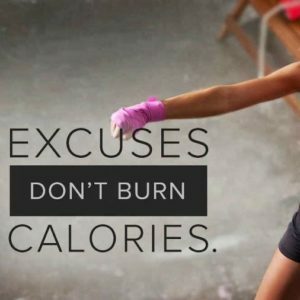 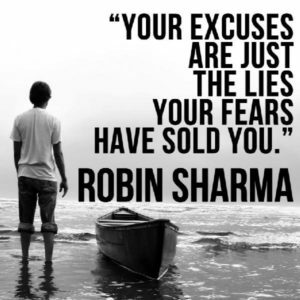 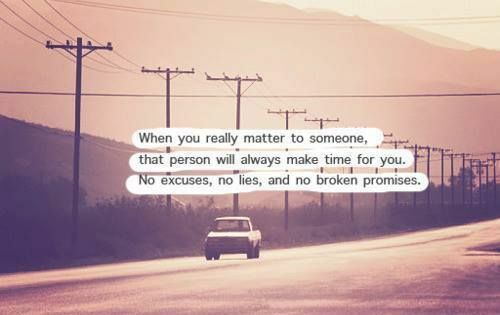 We have compiled the most inspiring quotes about excuses with images. 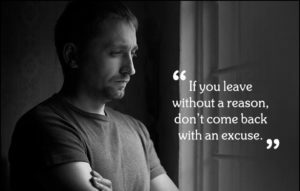 “What we need to understand is that once we rely on using excuses as a way out, they take a life of their own.” – Peter Lopez Jr. 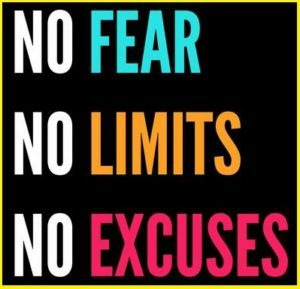 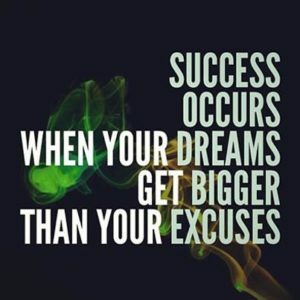 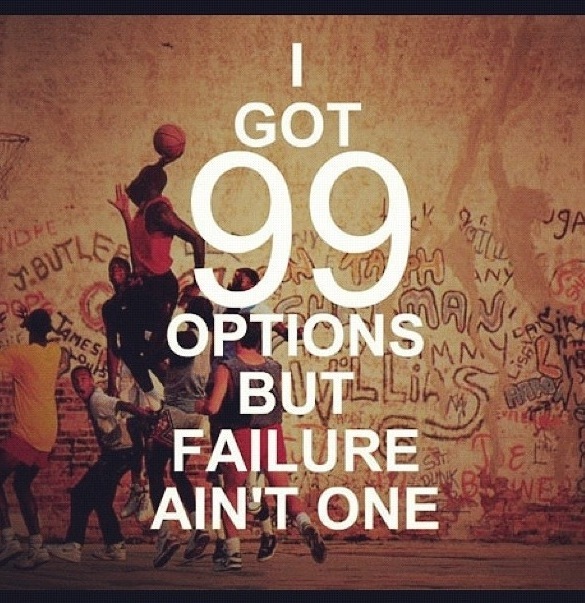 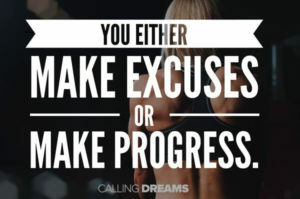 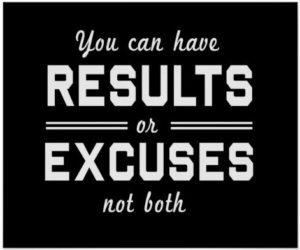 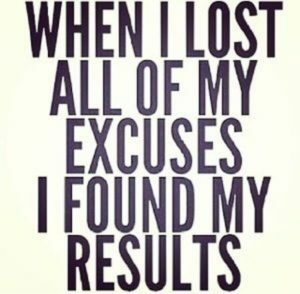 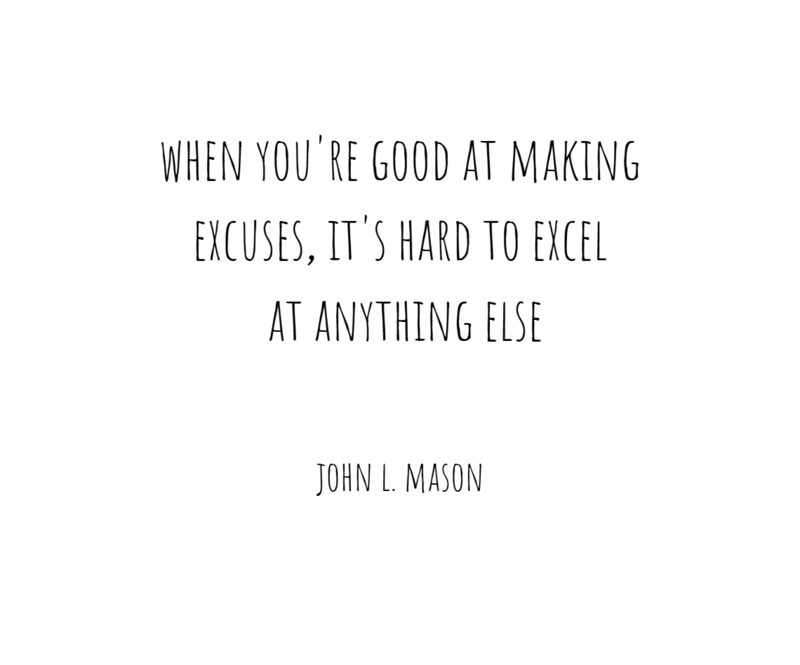 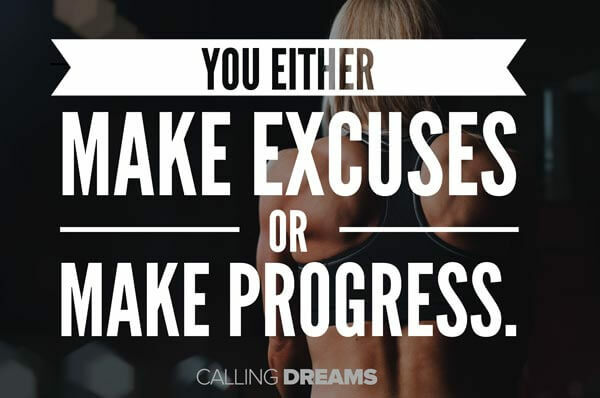 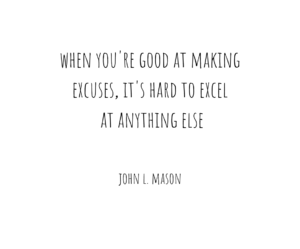 The road to success starts when you get rid of all excuses. 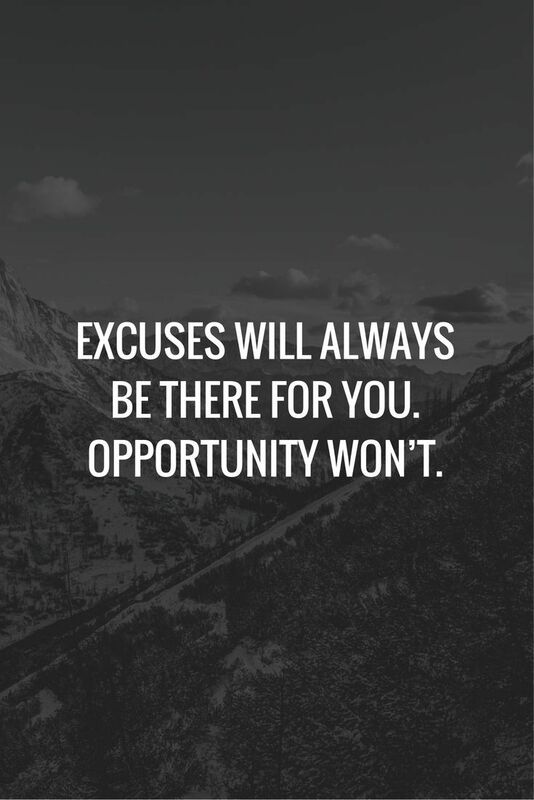 Success requires an outstanding ability to embrace responsibilities and to make the most of each opportunity, and excuses have no place there.